Lest We Forget- Ladder 11 L.E.S. | CLAYTON PATTERSON L.E.S. Lest We Forget- Ladder 11 L.E.S. This entry was posted on July 7, 2010 at 1:03 AM and is filed under News. You can follow any responses to this entry through the RSS 2.0 feed. You can leave a response, or trackback from your own site. 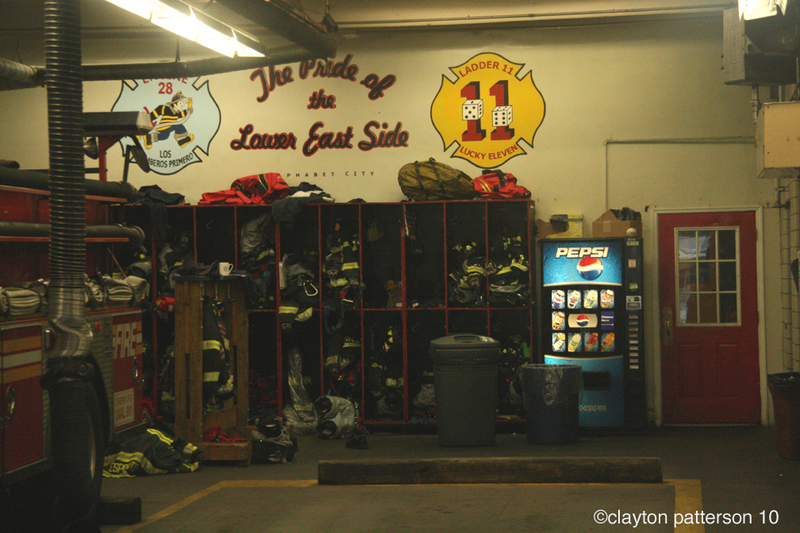 clayton i work at this firehouse. 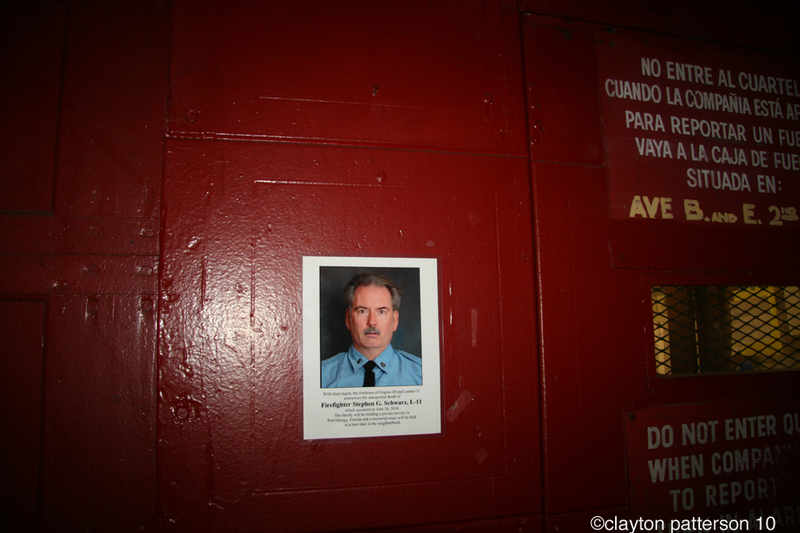 can i get a copy of the photo of our recently fallen brother steve schwarz and any other photos of engine 28 ladder 11?